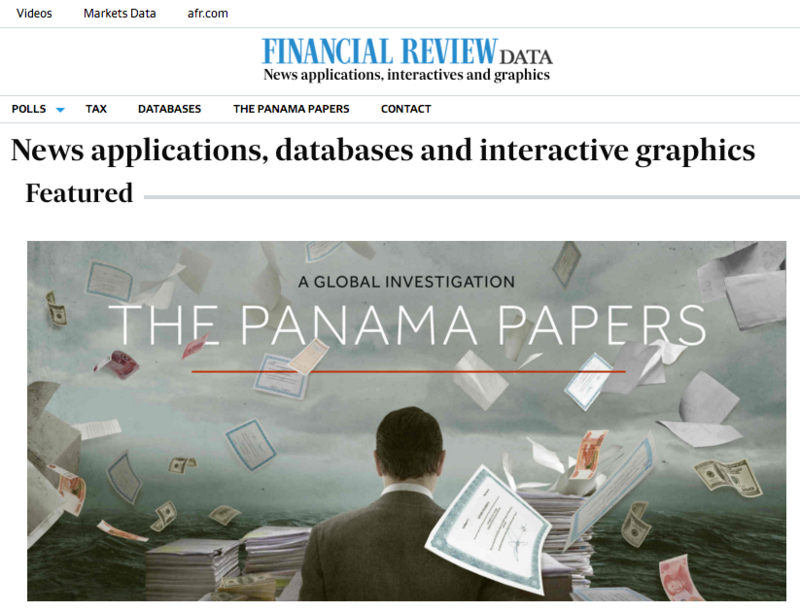 We’ve finally got a new hompage for all our news applications, databases and interactive graphics at The Australian Financial Review. Check it out. I’ve written a series of stories looking at the job market for accounting students and graduates, the inclusion of the field on a list of in-demand occupations and the state of the jobs market. It is an area where there is big money at stake (international students are a critical cash cow for universities) and conflicting views about the jobs market for accountants from the major accounting bodies (CPA Australia and Chartered Accountants ANZ), government agencies (the federal Department of Employment), accounting firms, universities and academics. The major accounting bodies have, for the first time, publicly acknowledged the difficulties international ­accounting graduates have in finding professional work in Australia. In an about-face, CPA Australia and Chartered Accountants ANZ now say the difficulties of overseas graduates have finding jobs are “well ­understood”, and they have “a number of programs in place at the local, state and federal level, and through ­universities around Australia aimed at supporting international ­students”. The acknowledgement comes after the accounting bodies told the federal government last year of a shortage of accountants as part of a successful review to keep the occupation on the Skilled ­Occupation List (SOL), which is a list of ­in-demand occupations. 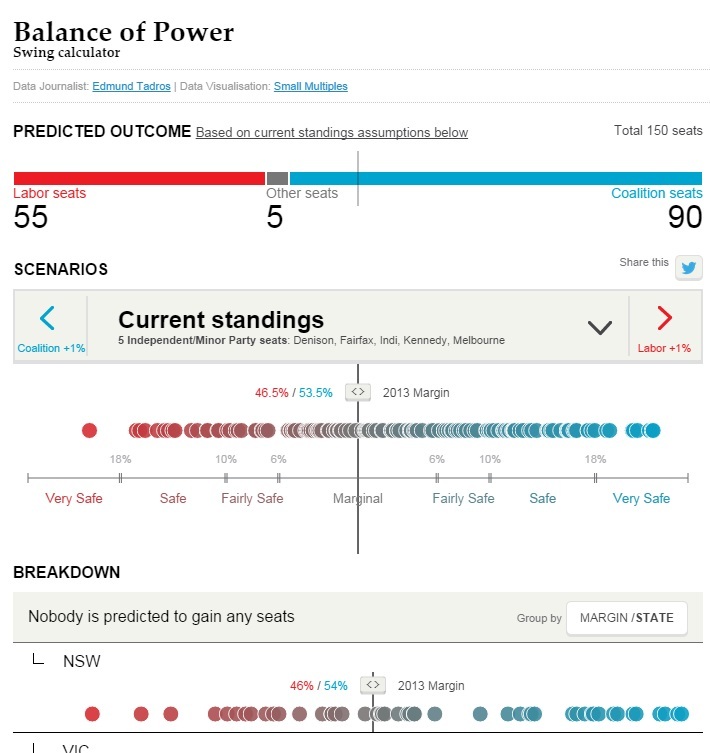 1) The Swing Calculator simulates the change in seats based on different poll outcomes. This is updated as new polling results are added to our interactive polling database. 2) The Electorate Explorer provides an overview of individual seats and the key candidates. I regularly cover the political polls with a view to providing readers with an objective overview of what the different pollsters have found. We have a database of all the national polls going back several years that I use to provide context to the stories. This allows me to focus on the long-term trends and provide context to any individual poll finding. The stories are complemented by our interactive Poll of Polls visualisations. The federal government has suffered a sustained and significant loss in its primary and two-party preferred polling after one year in power, with the signals on any possible recovery mixed. Voters are also unimpressed with the leaders of both main parties, with the dissatisfaction ratings of Prime Minister Tony Abbott and Opposition Leader Bill Shorten rising since last year. 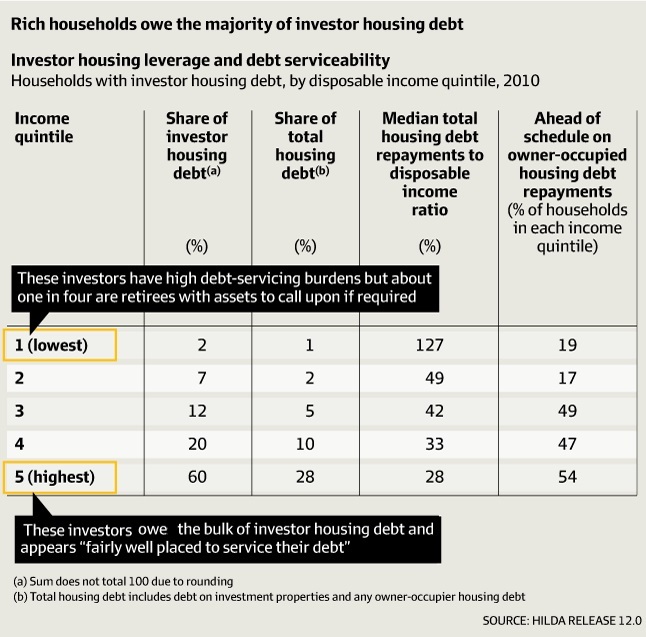 Read more about the latest polls at The Australian Financial Review.